This year’s ODBBA Festival will be held on Sunday 23th April 2017. Last year, Blewbury Brass Band had an excellent turn-out from both the Learner and Main Bands and came away with several prizes. It would be great to see even more players taking part this year. There are categories for all ages from under 9s to adults, solos to ensembles. Please see the ODBBA website for details http://www.odbba.org/home/odbba-events/. If you would like to enter but are not sure what music to play, please contact me and I will do my best to find some suitable music. If you are interested, please let me know, as I am happy to co-ordinate the entries, collect entries fees, send off piano music, etc. 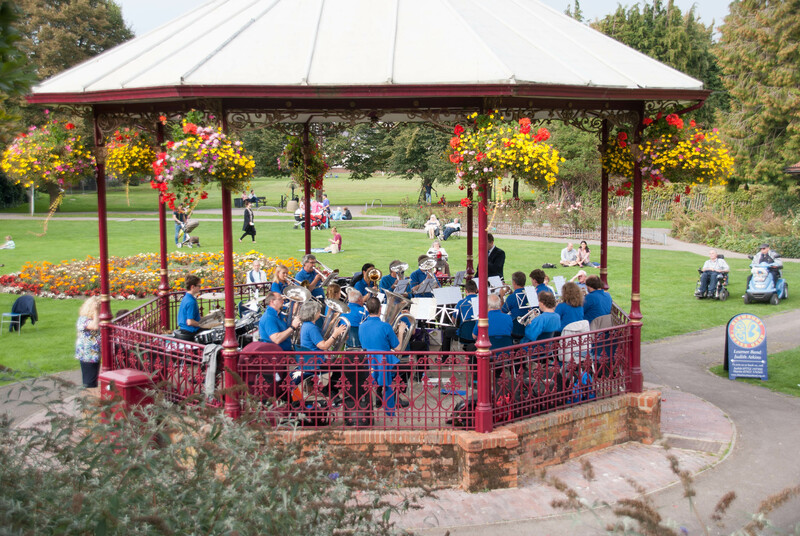 We have lots of enthusiastic and talented players in the band; this is a great opportunity to show what we can do and to promote the band whilst having an enjoyable day out.